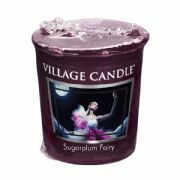 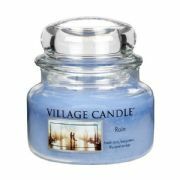 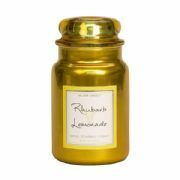 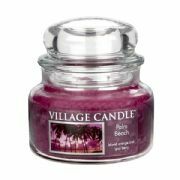 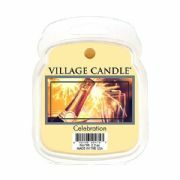 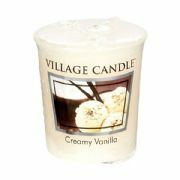 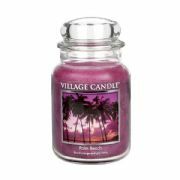 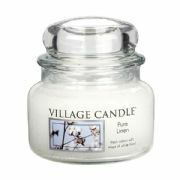 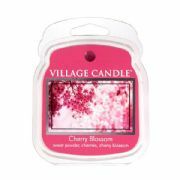 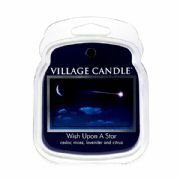 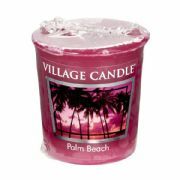 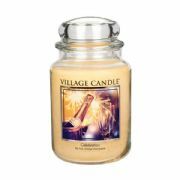 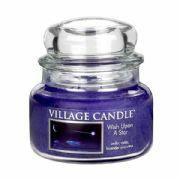 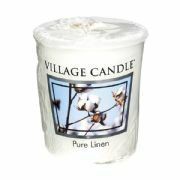 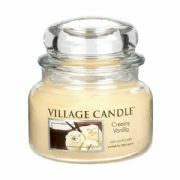 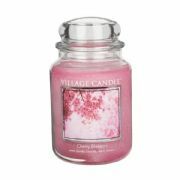 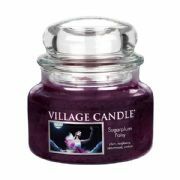 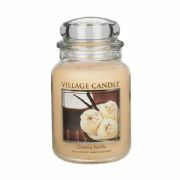 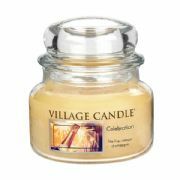 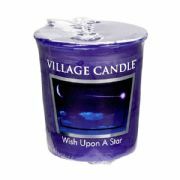 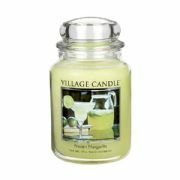 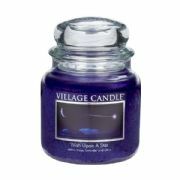 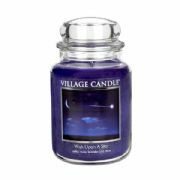 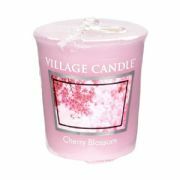 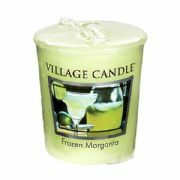 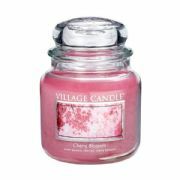 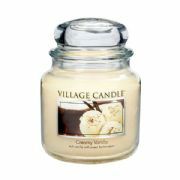 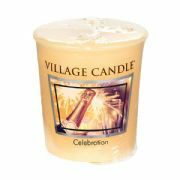 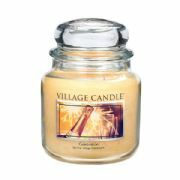 Village Candle feature Dual-wick technology in every jar candle...creating a cleaner, more efficient burn along with a pure, long lasting fragrance. 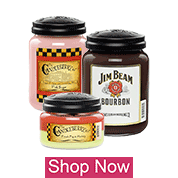 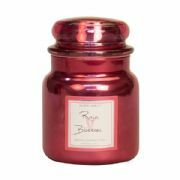 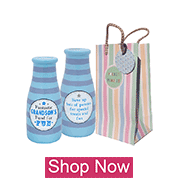 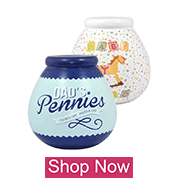 Available in 26oz 16oz and 11oz jars as well as mini jars, wrapped votives and wax melts. 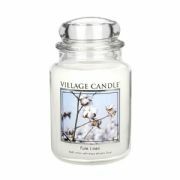 Village Candle are a family owned business so with a love for what they do they have been able to engineer the best candles with the finest fragrances in the world!